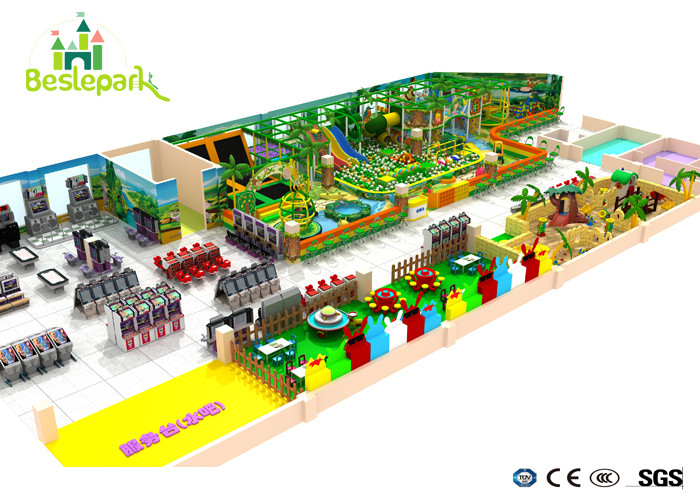 The Wood Soft Play Jungle Theme Playground Custom Made Design Eco - Friendly is one of jungle series indoor playground,the main color is green that made you go into the forest. It is a nice place for children to play and explore their wise and body. This series playground is often installed in the shopping mall center or the Jungle park. The main material of hot galvanized steel pipe is with 48mm diameter and 2.2mm thickness, imported LLDEP from Korea. 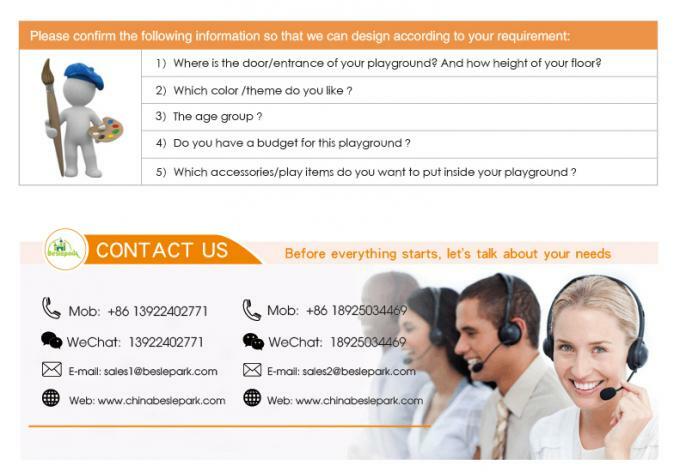 All material is meet with high quality standard and safety to children. We have got certification of CE and NE. All can be custom designed by your location and your thought. 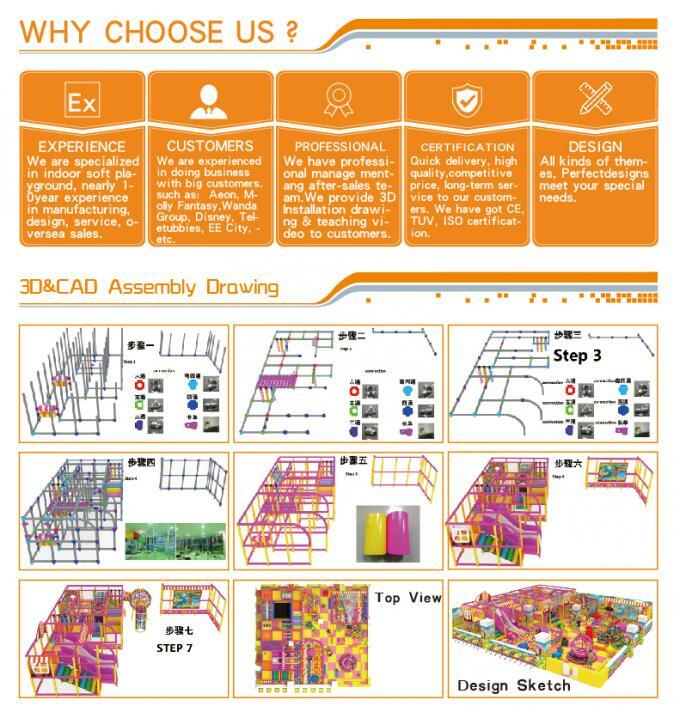 Don't worry if you have no idea about it, we provide best suggestion to you and make a unique and attracting design for you. ALL CAN BE CUSTOM DESIGN.